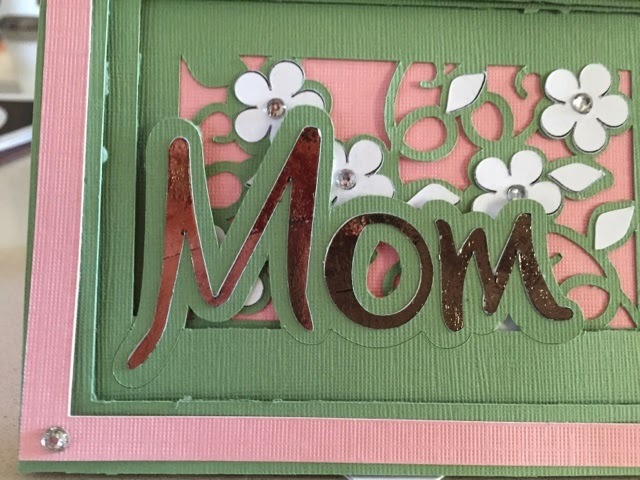 Here’s the cute card I made my mom for Mother’s Day. 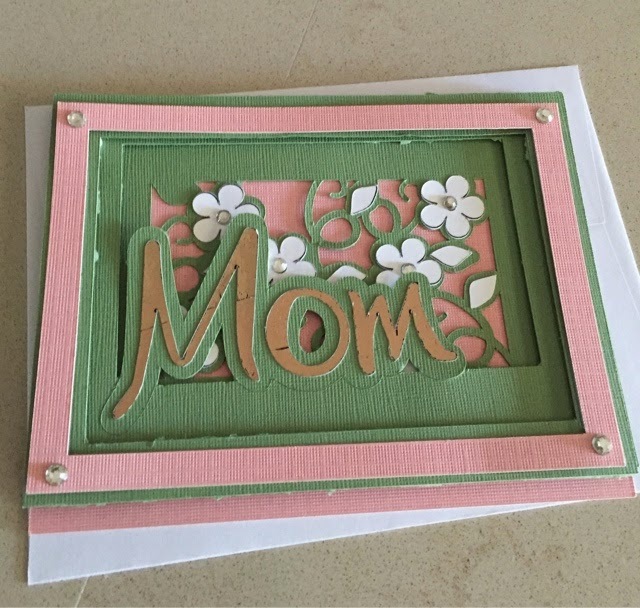 The design came from silhouette design store – but said Mother. So I figured out how to remove it and change it to Mom. I printed the Mom on white card stock & foiled it. Hope all moms out there had a great mother’s day!